For a film that ends in terrible suffering and death, Sean Penn’s superb films brims with hope and idealism. 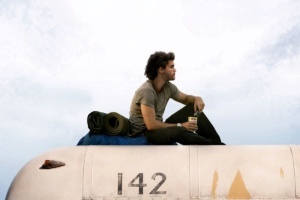 Fuelled by the works of Thoreau, Cooper and Jack London, recent college graduate Chris McCandless, drops out of the world, giving away his savings to Oxfam, cutting up his ID, abandoning his car and renaming himself Alexander Supertramp. His dream is to walk the American west heading for the purity of Alaska. As portrayed, brilliantly, by Emile Hirsch in the film there is an arrogance to Chris that might be off putting if he were not so grounded in idealism and truth. Lies, the kind of deceit he grew up with, sicken him and he wants to be nothing like his materialistic parents, who hold “things” in such high regard. Chris seeks to live off the land, have no worldly possessions he cannot drop and walk away from, read, and live under the big sky. He follows his heart through the US, from South Dakota to California, from the Sea of Cortez to the Alaskan frontier, encountering lost souls who exist like ghosts on the landscape. To each of them he represents a lost child, but a child who will be lost again. There is a sharp edged cruelty to the manner in which he drops out of site, leaving his dysfunctional, but loving parents wondering where there son is. He wanders, he lives, he reads and writes, he exists, needing little, asking for nothing from anyone. Chris seeks wide spaces, uncluttered landscapes, fresh air, trees growing tall under an impossibly blue sky, and the sun, bringing life to it all. He leaves behind everything about himself and the life he led up till graduating college. Incredibly he simply walks away. Armed with a fierce intellect and moral code, he demands truth from others but no more than he demands it of himself. Calling himself the aesthetic voyager, he makes his journey to mystical Alaska. Those he encounters along the way include a hippy couple struggling with their relationship, Jan (Catherine Keener) and Rainey (Brian Dierker), Tracey (Kristen Stewart), a young songbird, and Ron (Hal Holbrook), a kind older man who wants to adopt Chris, take him as his grandson. There is a delightful encounter with a Swedish couple along the way, and a time spent working on a grain farm for a rowdy farmer beautifully portrayed by Vince Vaughn. In them all Chris finds kindred spirits, lost souls who have disconnected from society because they need too, though unlike Chris I doubt they know why. When he arrives in Alaska, he finds an abandoned school bus equipped with a wood stove and bed, thus he makes this his home. Absolutely isolated, he is finally alone, save the animals in the wild. He eats squirrels, does his best to exist off the land, but fails miserably to butcher a moose, being not fast enough to stop flies from laying eggs that bring maggots to the meat. Without meat for the winter, by spring he is dangerously thin, and finds he cannot get out of the wild as the spring thaw has caused the river to become a raging series of rapids he cannot cross. Forced back to the bus, he uses his books to identify plants that are edible but makes a mistake and eats one that is toxic, bringing a slow, terrible death. His body was found shortly after he died. His journals became the subject of the best seller written by Jon Krakauer, a book filled with heartache and sorrow, which Penn transfers to the screen in a monumental film. Already a fine director, Penn had guided Jack Nicholson to brilliant performances in The Crossing Guard (1995) and The Pledge (2001), but nothing prepared me for the power of Into the Wild. There is a moment in the film that pierced my brain and has forever remained there. Chris now in Alaska sees a herd of caribou roaming near him and free. He watches them and his eyes fill with tears, realizing that he too is free, having come into the wild. The pain he inflicts on his parents is brutal, and a final moment with his father Walt (William Hurt) collapsing in the street in a grief that cannot be imagined, is shattering. What horrors had they inflicted on him to bring out such contempt? We hear some, but there must have been much more. The performances in the film are absolute perfection. 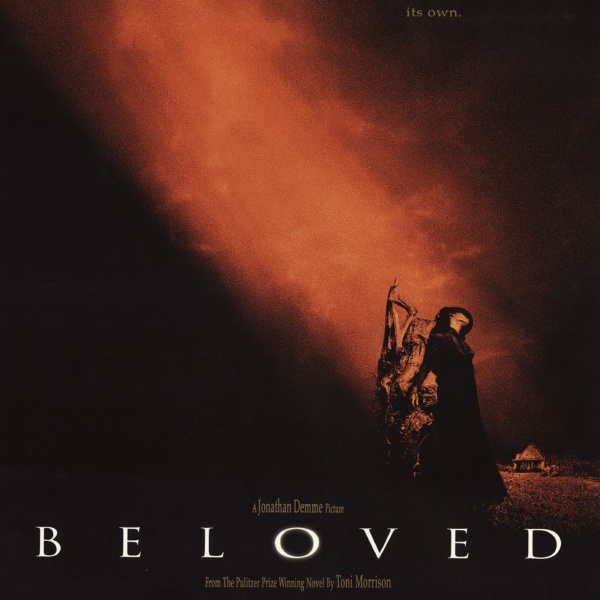 Catherine Keener brings a motherly warmth to Jan, as she herself has lost a son, out there somewhere, but not connected to her. First time Actor Brian Dierker is warm and authentic as Rainey, a lovely performance that great actors would kill to give. He inhabits his character without a single false note. Kristen Stewart is excellent as Tracey, the singer who wants Chris in the worst way, but being 16 is off limits. That said her performance is very sexual, a longing to be loved, to be paid attention that is haunting. Though Vince Vaughn is not onscreen for very long he makes quite an impression on Chris. Big, boisterous, he is alive and loves his life and his men. Though he has little, he shares happily everything he has. Hal Holbrook received an Academy Award nomination as Ron, the older widower who befriends Chris and gets use to having him around. Having lost his son and wife years earlier in a tragedy, he is lonely and genuinely likes the young man. By the time they part, Ron loves him like his son, and we feel his heartbreak at Chris leaving. Both William Hurt and the exceptional Marcia Gay Harden are superb as the elitist parents who covet materialistic things and worry about what people will think. Watching them become unglued, slowing breaking apart with grief and worry for their son is heartbreaking. The sins of the parents often come back to haunt them, and they are and will be forever haunted by their son’s actions. 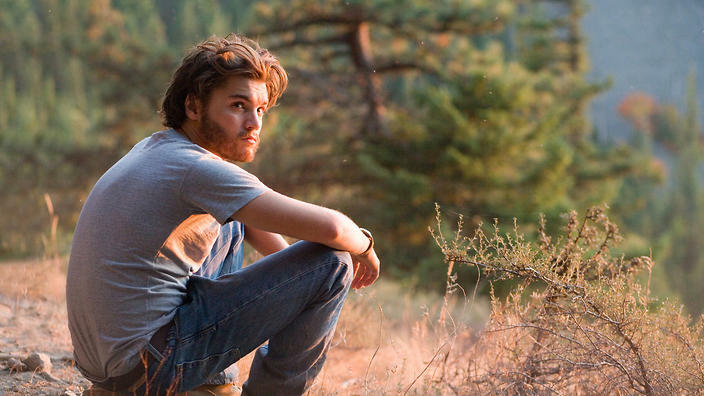 In an astonishing performance with purity rarely seen onscreen, Emile Hirsch is Chris. Before Into the Wild I had seen Hirsch in Alpha Dog (2006) in which he was woefully miscast as a drug dealer, criminal, and was concerned he lacked the depth to make this film work. I could not have been more wrong. He just did not inspire fear, or radiate menace of any kind. But Penn, one of the greatest actors of his generation, found the perfect actor to portray Chris, and Hirsch gives a towering performance. His Chris is immensely likable but with enough of an edge to be arrogant, and treat his parents with a quiet, seething contempt, only his sister, Carine (Jena Malone) understands, relating in her eloquent, poignant narration. Hirsch received a much deserved nomination for Best Actor from the Screen Actors Guild Awards, while Penn was nominated for a Directors Guild Award as the year’s finest director. 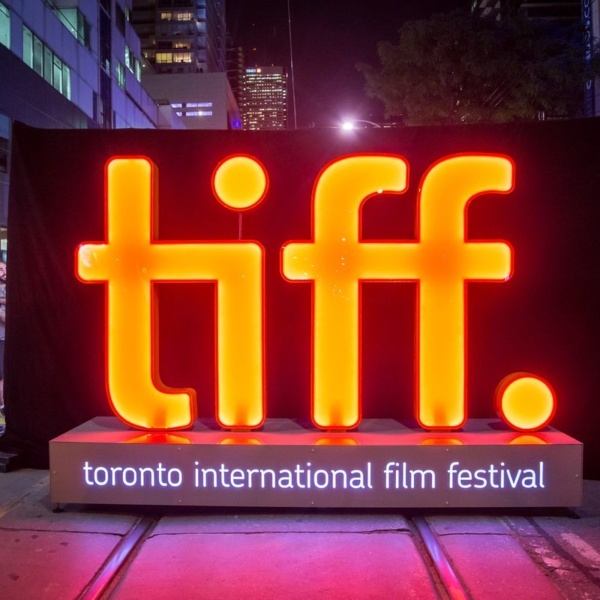 The film hit many 10 best lists, earning rapturous praise from North American film critics. Yet the Academy honoured the film with just two nominations, Best Supporting Actor for Holbrook and Best Film Editing. Nothing for Hirsch, Penn, the screenplay, the soaring cinematography, Keener, the songs, sound or best film. 12 years after the film came out it still has a hook in me. Often I wonder what kind of gifted writer Chris might have been emerging from Alaska. What did he learn? Was he finally at peace? Could he have forgiven his parents? Sean Penn gave us a thoughtful, often serene film about life, a young man who went looking for himself into the wild.